In its fifth year, this “Satellite fair” now includes the Booklyn Artists’ Book Fair and will run two days: Saturday, March 9 from 8 a.m.-4 p.m., and Sunday, March 10 from 9 a.m.-3 p.m. More than 100 exhibitors will showcase antiquarian books, manuscripts, ephemera, book art, and works on paper. Located in the bright and roomy Sheraton Central Park/Times Square, 811 7th Avenue, with free round-trip shuttle bus service to the Armory available. Admission: $15 for adults, free for students with ID. For more information, visit bookandpaperfairs.com. 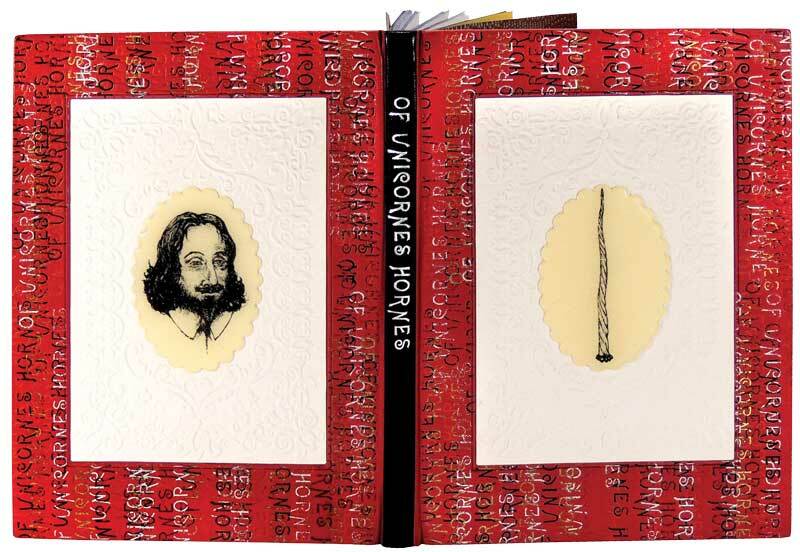 The Kelmscott Bookshop of Baltimore, Maryland, will showcase this unique designer binding by Robert Wu of Toronto for the deluxe edition of Pseudodoxia Epidemica: Of Unicornes Hornes by Sir Thomas Browne, printed and illustrated by Alan James Robinson of the Cheloniidae Press (1984). Price: $3,800. Courtesy of The Kelmscott Bookshop. 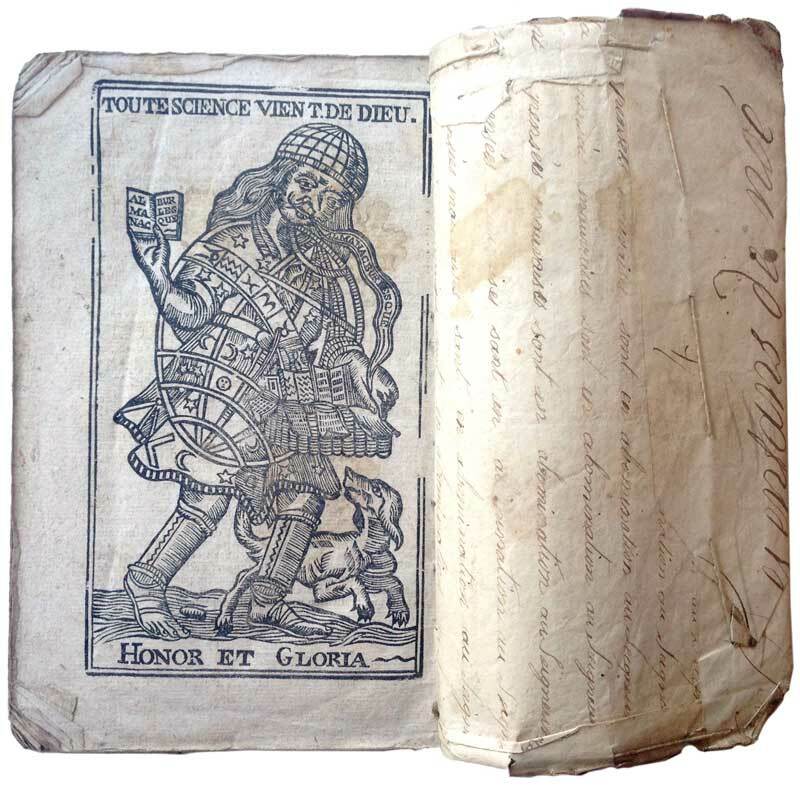 Bookseller Zoe Abrams is especially interested in offering items with “hybrid qualities that distinguish them as unique,” such as this c. 1834 edition of Thomas-Joseph Moult’s horoscopes and poetry, Prophéties perpétuelles, sewn in contemporary manuscript wrappers. Price: $400. 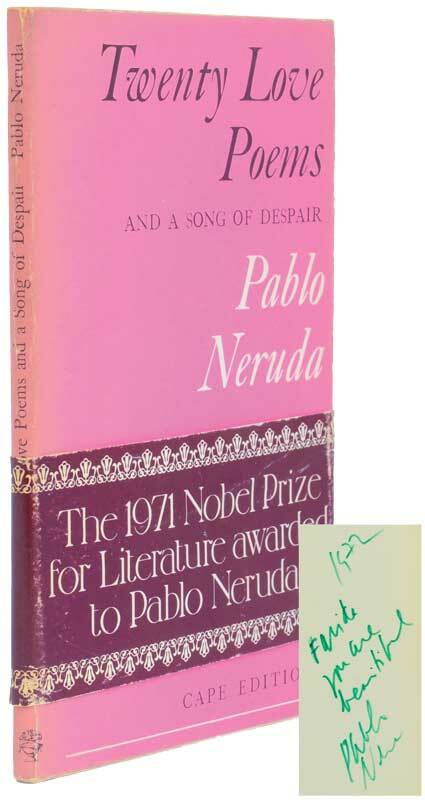 The vibrant color of this 1971 paperback edition of Pablo Neruda’s Twenty Love Poems is sure to draw attention to the booth of Pryor-Johnson Rare Books. The book retains its Nobel Prize announcement band and is inscribed by the author with the words: “You are beautiful.” Price: $375. Courtesy of Pryor-Johnson Rare Books. 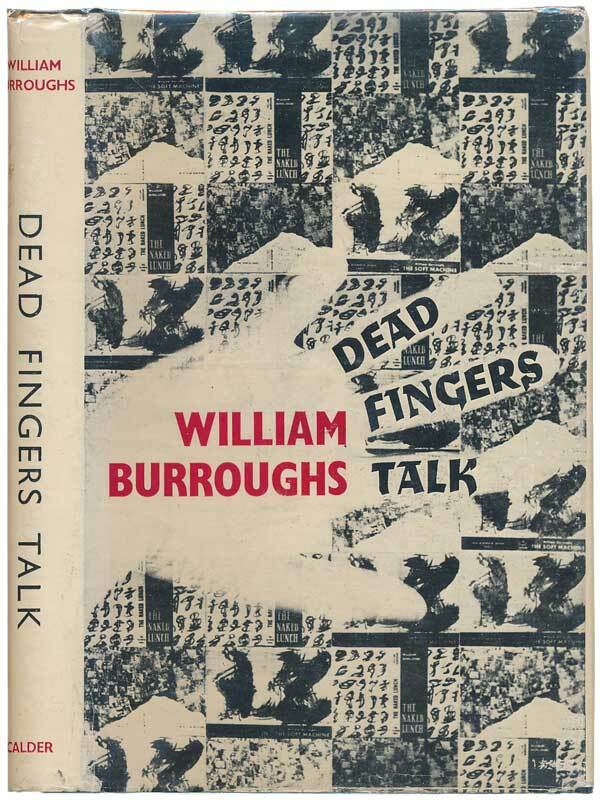 In addition to a signed, limited, large paper edition of Winnie-the-Pooh, Chatham Bookseller of New Jersey will offer up a signed first edition of William Burroughs’ Dead Fingers Talk (1963). Price: $550. Pennsylvania’s Stan Gorski Books will put the spotlight on this 1980 Phantasia Press limited edition (No. 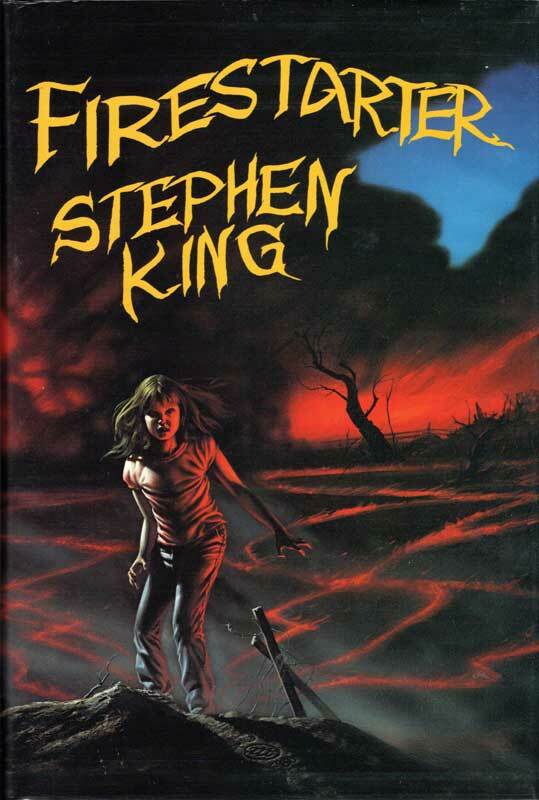 100 of 725), in dust jacket and slipcase, of Stephen King’s science fiction classic, Firestarter. Price: $1,400. Courtesy of Stan Gorski Books. 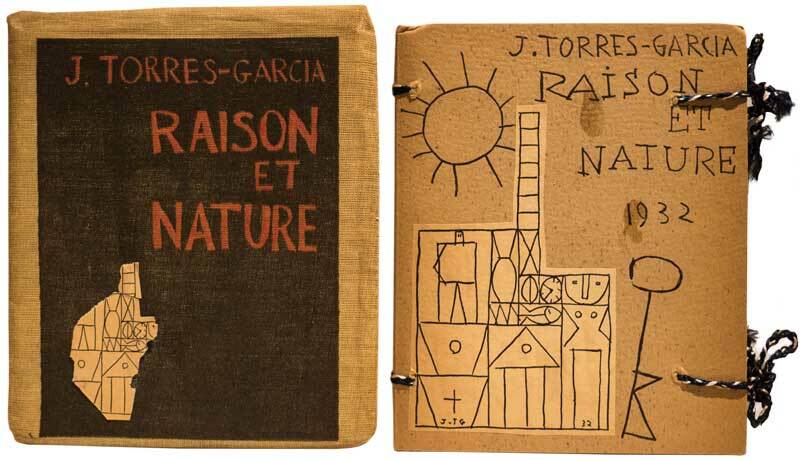 New York City’s Weinberg Modern, an “ever-changing collection of unusual and important modernist design and art,” is bringing this first edition artist’s book by Joaquin Torres-Garcia, Raison et Nature, published by Editions Iman in 1932. Price: $4,500.